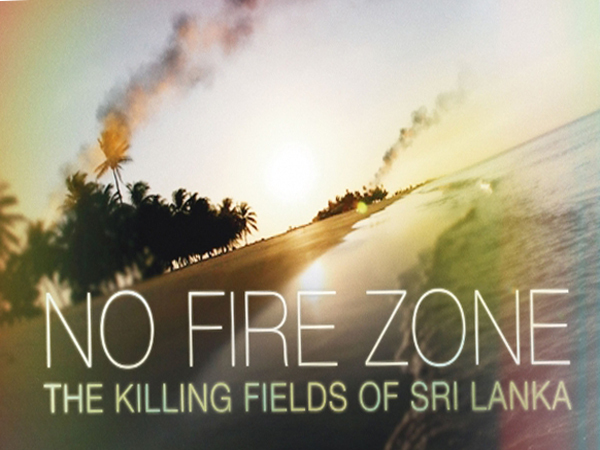 No Fire Zone is a 96 minute Emmy nominated feature documentary which tells the story of the final months of the 26-year long Sri Lankan civil war. Made in 2013 it was updated and expanded in 2015 with important new evidence. The story is told by the people who lived through the war – and through some of the most dramatic and disturbing video evidence ever seen. This footage – direct evidence of war crimes, summary execution, torture and sexual violence – was recorded by both the victims and perpetrators on mobile phones and small cameras during the final 138 days of hell which form the central narrative of the film. No Fire Zone is directed by the Nobel Peace Prize nominee Callum Macrae, a Peabody and Colombia Dupont Broadcast Journalism Award winner and Greirson and BAFTA nominee.